When We Were Very Young by A.A. Milne Audiobook Download - Christian audiobooks. Try us free. Blackstone Audio presents, from the unabridged collection “A.A. 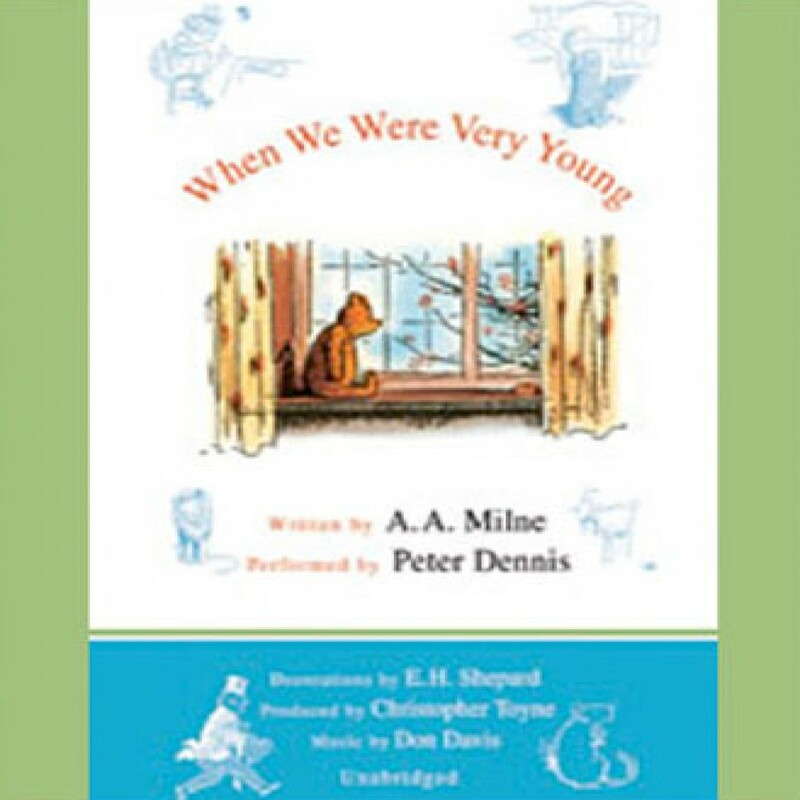 Milne’s Pooh Classics,” the forty-four poems and verses from When We Were Very Young performed by Peter Dennis. This is the only reading of these enduring verses authorized by A.A. Milne’s son, Christopher Robin.